One of our clients has been happily running their Small Business Server 2008 for many years now, however, as this product reaches end of support for the email part (exchange 2007) in April 2017 then we are migrating Small Business Server 2008 to Server 2012 R2. 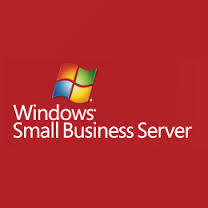 There are many businesses running Small Business Server 2008 quite happily and blissfully unaware of the end of support. In fact many will only notice when they purchase a new PC or laptop which is running Office 2016 and realise that it won’t connect to their existing system. This is generally the point when we are contacted, normally by a business with no IT support and their in-house designated staff member is struggling to understand why the email system won’t allow connection to Office 2016. Does this apply to you? Then please give us a call or contact us and we’ll be delighted to help you resolve the issue or any other issues you are facing. So what’s involved ask many businesses? 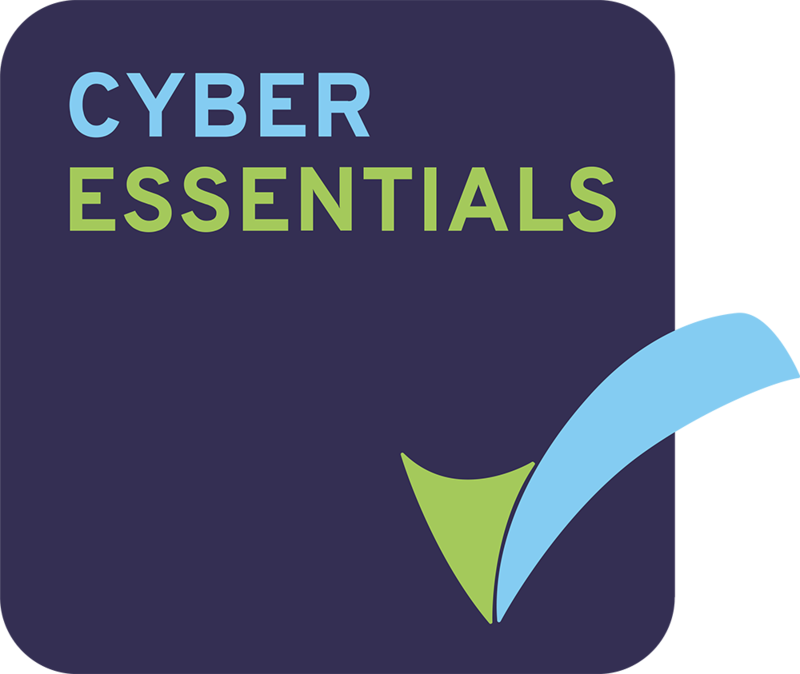 Well simply a new server is purchased, this can be a physical server or can be hosted in a data centre (cloud) and then all of the users, business data, applications (Sage Accounts for example) and emails are transferred from the existing server to the new server. Generally this takes place out of hours and most users won’t notice anything has changed other than most comment that the new system is much faster than the old one! Need to replace your existing Small Business Server 2008 or 2011 and wondering what choices are right for your business, then speak with Fox Information Technology and we’ll be delighted to discuss your options, we’ll even bring some biscuits if you’ll make the tea! We are Fox Information Technology Ltd and helping businesses make the right choices for their IT systems is what we love to do.